If someone hears the term “Green Aventador,” it’s likely that they would think the supercar is just painted green and has nothing to do with the vehicle’s Eco-friendliness. 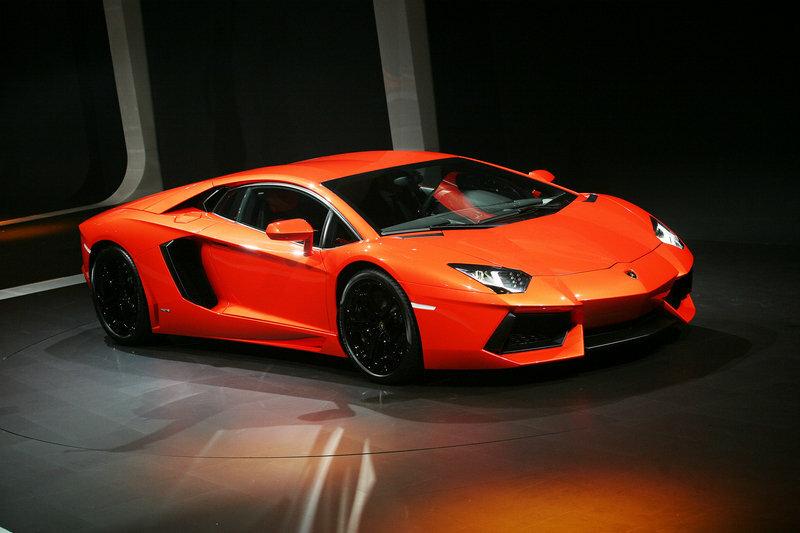 Well, you may start seeing the Aventador in a completely different – and greener – light in the near future. Auto Motor & Sport out of Sweden is claiming to have official documents that show a revised Aventador that sports cylinder deactivation and engine start-stop technology. Both of these technologies are obviously fuel saving and neither have been seen on a Lamborghini. Supposedly, Lambo is using information from its parent company, Volkswagen, to create the deactivation system. The start-stop system is reportedly Lamborghini’s own design that is super-capacitor-based and fires up the engine faster than the typical battery system, which will result in a 180 millisecond start-up time. The cylinder deactivation system is pretty much just like all others. At cruising speed, a series of cylinders will shut down, but once you need extra power, just slam on the gas and the cylinders fire right back up. This system, combined with the start-stop feature, is claimed to save up to 7 percent in the Aventador’s fuel consumption. Also in the documents is a revised suspension to make the Aventador’s ride a little more bearable. That takes it from the equivalent of a go-cart on a cobblestone road to a go-cart on a brick road. Yeah, we don’t think anything can fix the Aventador’s unbearable ride. For now, these are just reports and rumors. 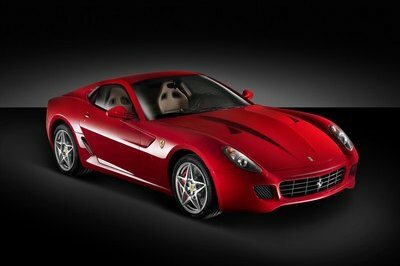 We will update you as soon as Lamborghini confirms or denies the reports. As long it will be beneficial on the consumers and the environment, we will support every project they are going to present. Yeah I like it being a fuel-saver. The new technology like this start-stop is a great start for them. 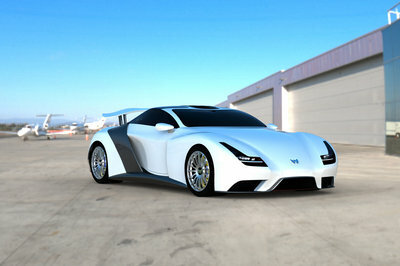 Are they going to follow the Bugatti’s plan to launch a hybrid version? 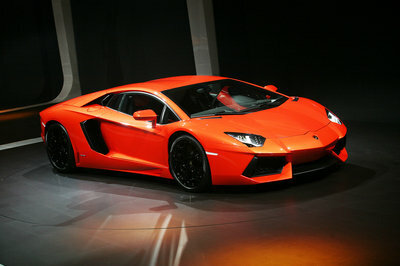 As long as it will not affect the beastly performance of the Aventador, then they should go on with that project. If they are going to use some environmentally-friendly developments on the Aventador, does it mean that this is the end of the freaky performance? Using a more advance technology will bring them good profit. I think they are really spending time on how to make innovative cars.